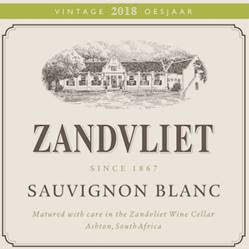 The vineyards of Zandvliet are planted mainly in the direction of the prevailing winds, on the gentle slopes of the foothills south of the Cogmans river flowing through the estate. 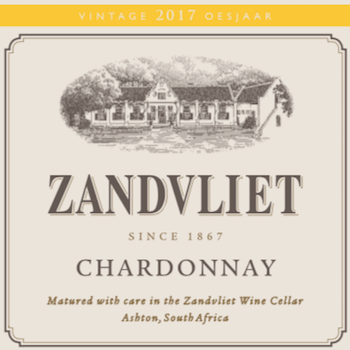 World-class Shiraz and Chardonnay are produced on our clayey, limestone-rich soils contributing salty, mineral characters and elegant wines. 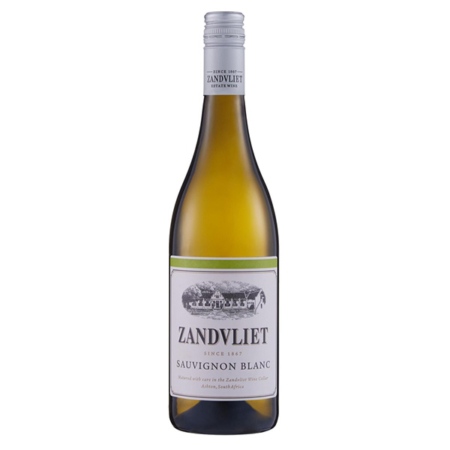 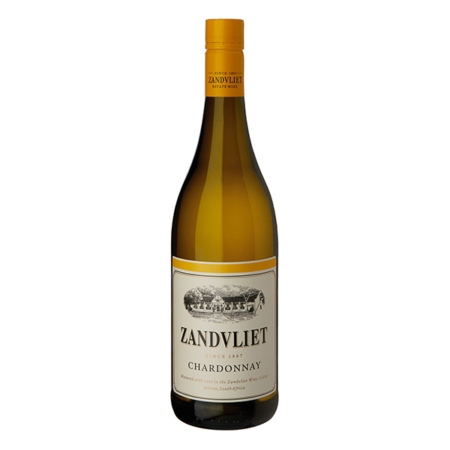 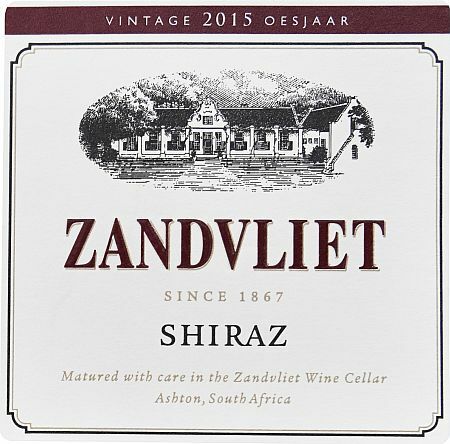 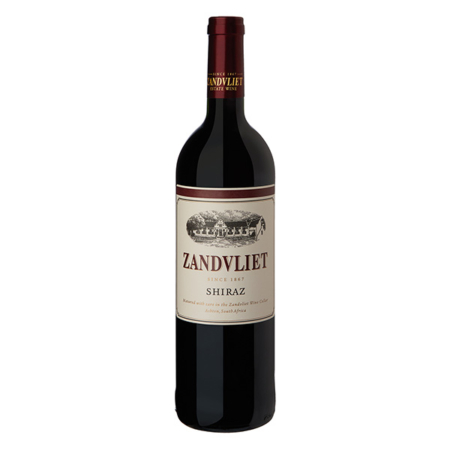 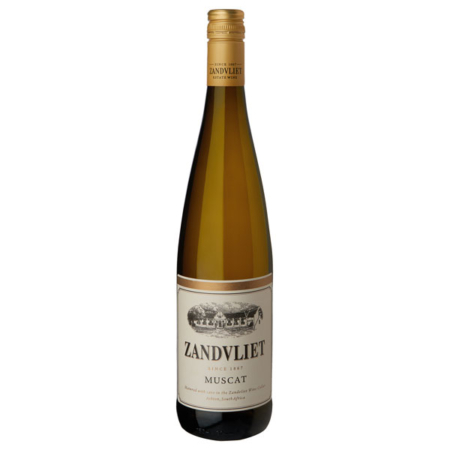 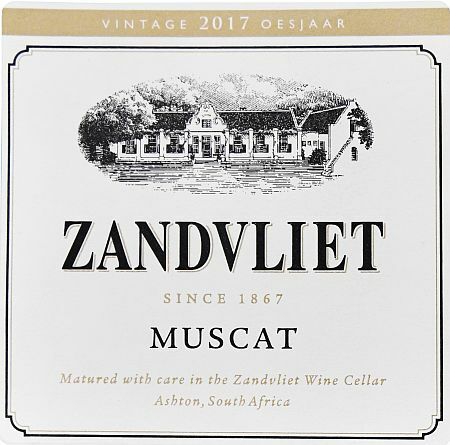 Zandvliet Shiraz, because of some of these attributes, remains one of South Africa’s favourite red table wines and the Zandvliet Chardonnay is fast following in its footsteps.